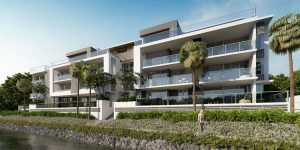 Dakabin Crossing is a master-planned community of 135 townhouses in Dakabin (in North Lakes, 26 kilometres north of the Brisbane CBD). The master plan includes an onsite retail centre, which is set to include a bakery, coffee shop and convenience store. 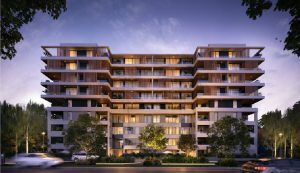 Residents will also have access to a number of amenities, which include a swimming pool with BBQ area, a resident-only park with walking tracks & BBQs. 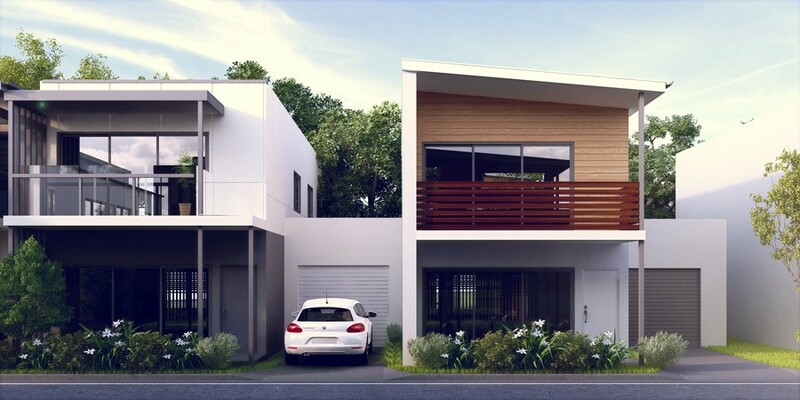 The three-bedroom townhouses at Dakabin start from just $380,000 – perfect for first-time buyers. 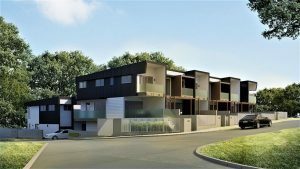 Ideal for commuting the Dakabin Train Station is 450 metres from the new townhouses and a three minute drive to North Lakes. Only a 20-minute drive to Brisbane Airport and 35 minutes to Brisbane CBD. The townhouses are currently under construction and the developers are offering a 5% guaranteed rental return for the first 12 months.